Mr Ryder has been found in Squamish! This alert was originally posted by Coquitlam RCMP, please see that site for updated information. Coquitlam – The Coquitlam RCMP responded to a missing person report on March 29th, 2018. Allan Ryder was last seen on March 29th at his family residence in Coquitlam. 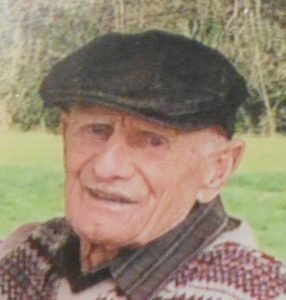 The Coquitlam RCMP urgently would like the public’s assistance in locating the missing 89 year old and his vehicle. Please contact Coquitlam RCMP at 604-945-1550 and quote file number 2018-9474 if you have information on his current whereabouts. Posted in 2018 Alerts, Cancelled and tagged Coquitlam.